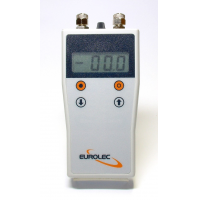 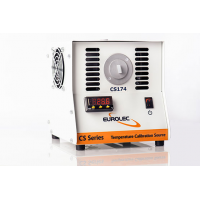 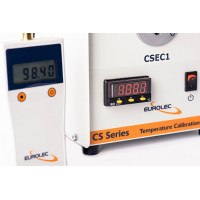 Eurolec Instruments has six models of the industrial digital manometers. The digital manometers feature a wide range of pressure scales. 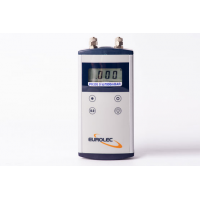 This feature enables quick, simple and reliable measurement of pressure levels. 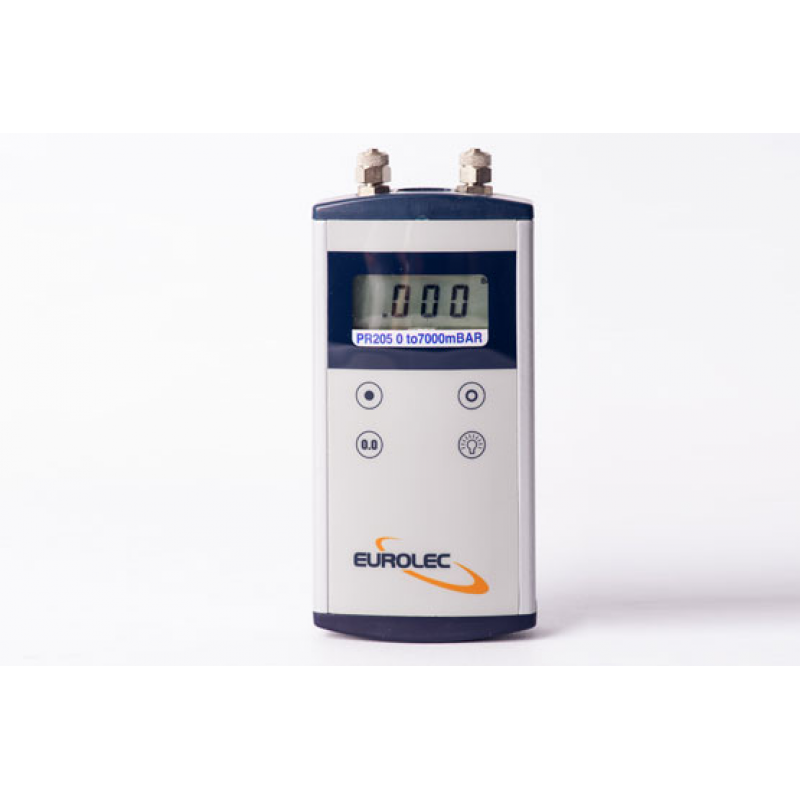 The heavy-duty manometer comes with a rugged metal case, which extends the life span of the pressure meter and makes it ideal for industrial use. 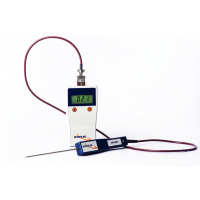 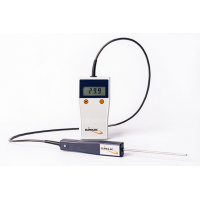 For more information on the industrial digital manometer, contact us now.